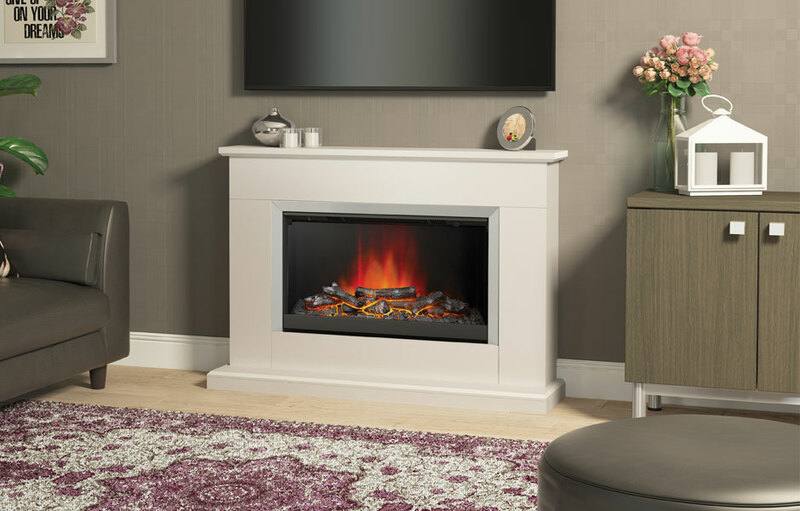 If your tastes incline to the traditional or cosily eclectic, this 1170mm (46”) electric fireplace will enhance the pleasure of home life. 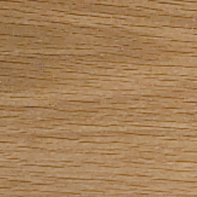 The surround in Natural Oak finish displays wood grain in all its glory with a wealth of fascinating detailing. 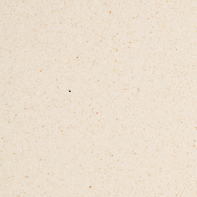 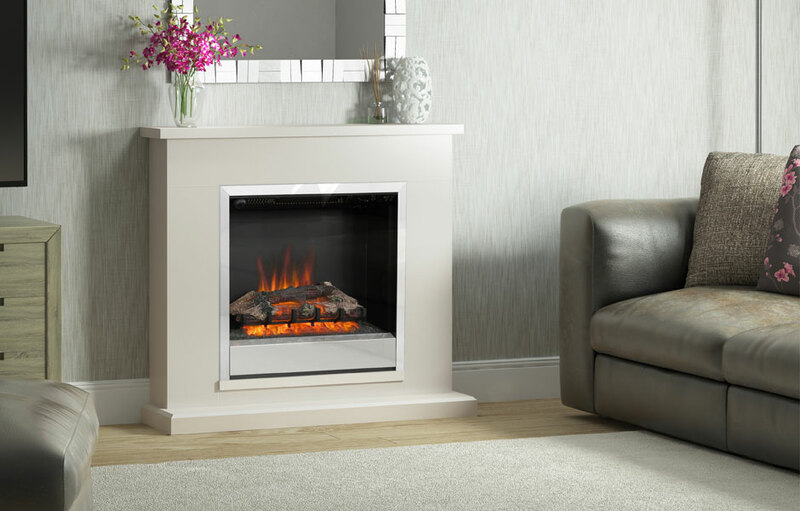 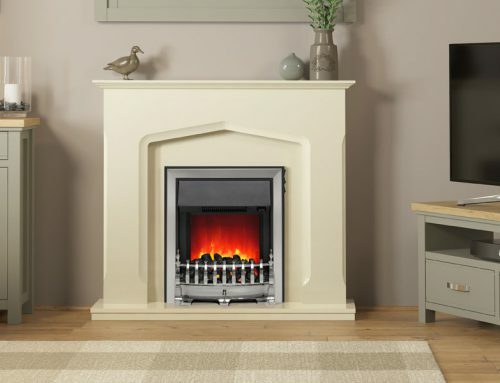 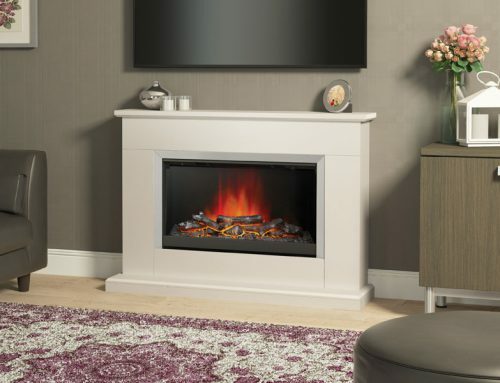 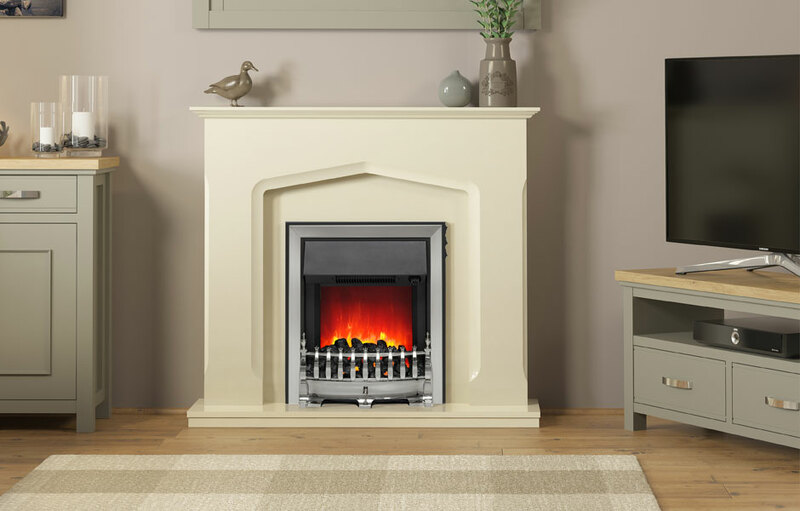 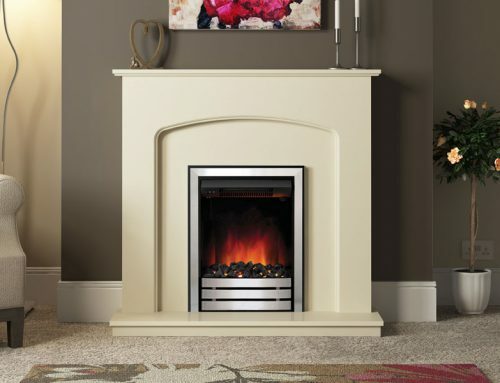 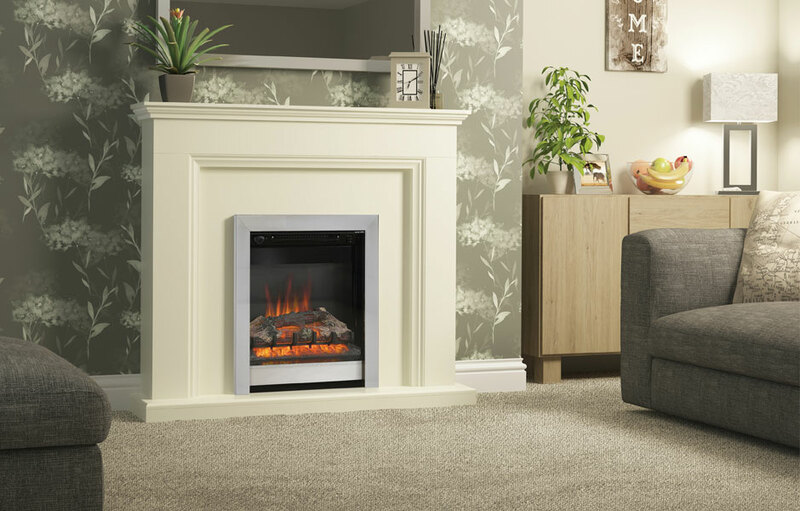 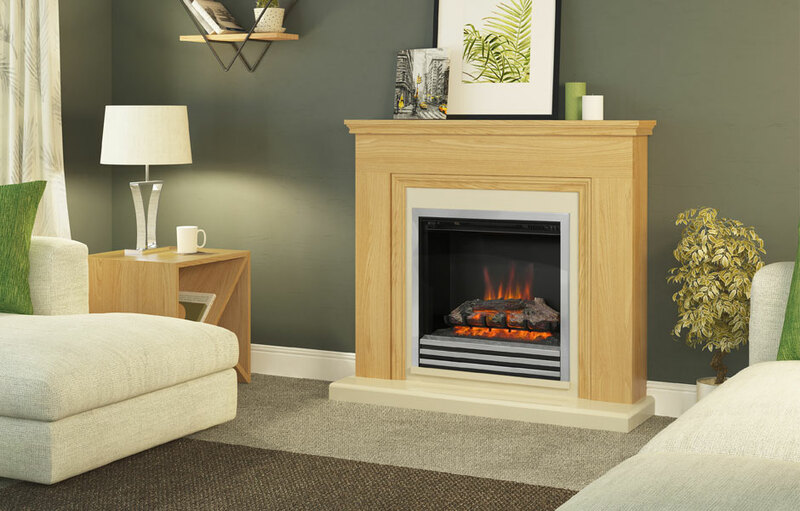 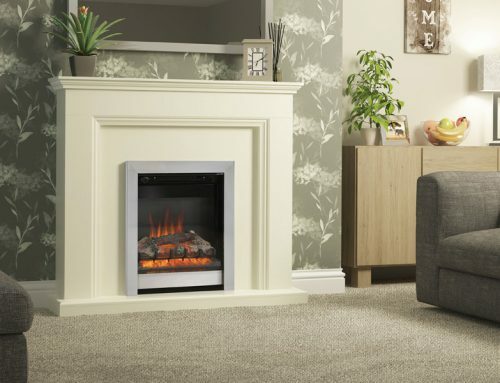 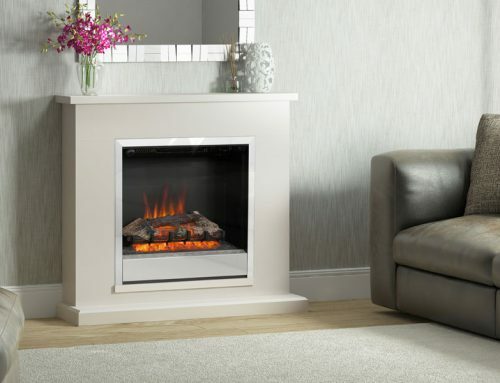 The Almond Stone effect hearth and back panel provide a soft setting for the widescreen fire. 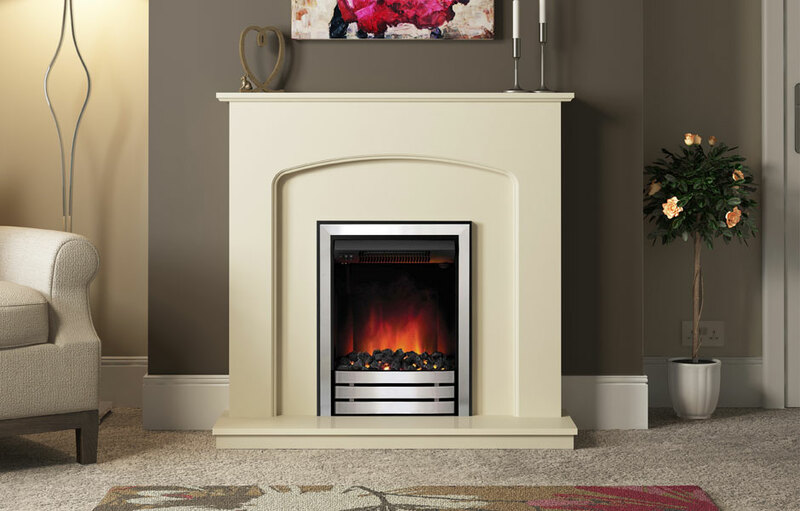 with an Almond Stone effect back panel and hearth.